BCBcon is a full-day conference focused on blockchain technology and crypto. We will have 25+ thought leading speakers, a showcase of 15 promising blockchain companies, and 300+ top entrepreneurs, business leaders, CXOs, angels, VC, and investors. Over 7000 business leaders have attended our 30 SOLD OUT bi-monthly events since 2012. These UNIQUE EVENTS are like NONE OTHER in our region, due to the high quality of our attendees and participants, as well as our programming and unprecedented networking. CHARLIE KISER - CEO, Griot; Advisor, Loci.io and CAARMO, Inc.
We will be completely SOLD OUT, so there will be no on-site registration. All attendees MUST BE pre-registered. All sales are final. No refunds. 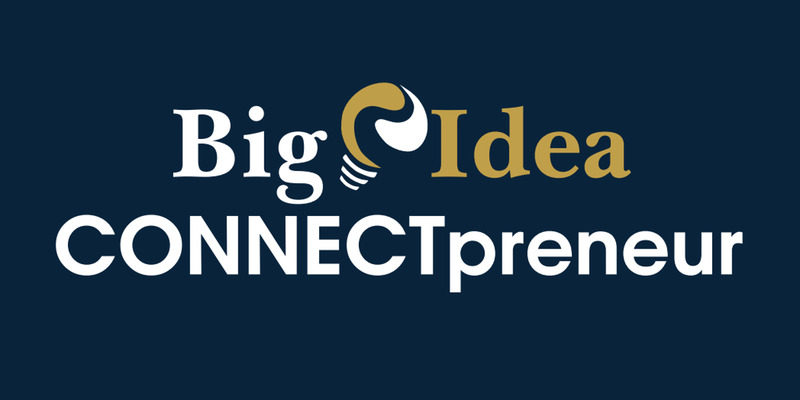 Any cancellation requests received prior to April 15 shall be credited to a future CONNECTpreneur Forum. Get your 30% Wharton Club Member discount after Early Bird expires! Click here! or call us at 301-365-8999 IF YOU ARE A CURRENT Wharton Club Member - You can only get access to this page if your membership is current, so we hope you'll rejoin if your membership expired. Please call us at 301-365-8999 with any questions. No B.S. that was the best biz networking event I have ever been to."